The Low Seas Popular Car Alto has named its month of October. Maruti Suzuki India’s Alto has been the best selling car in the month of October. Earlier, in August and September, Maruti’s Dzire was the best-selling car. This information came out in a report. According to the latest news, Maruti Alto sold 19,447 units in October according to latest data from the Association of Indian automobile manufacturers, the Society of Indian Automobile Manufacturers. While Dzire has sales of 17,447 units. 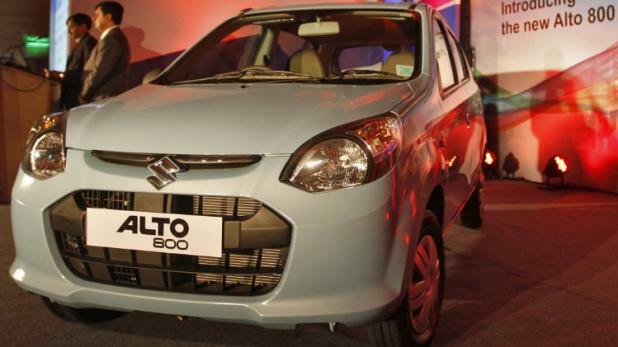 In August, DZire’s sales were more than Alto. Which was 26,140 to 21,521 vehicles respectively. Even in September, DZire’s sales were more than Alto. Of the top 10 best-selling models in October, Maruti has seven. The remaining three models belong to Hyundai Motor India. In the top 10 of October, Baleno position is third, with 14,532 units sold, compared to 10,718 units in the same month last year. Hyundai’s Grand i10 has been ranked fourth. Its 14,417 units have been sold. Maruti Suzuki’s WagonR at fifth place with 13,043 units, Celerio with 12,209 units, sixth with Swift 12,057 units, and Vitara Brezza is at the eighth position with 11,684 vehicles. Hyundai’s Elite i20 sold 11,012 units in the same list, with which it was ninth and Creta finished 9th with 9,248 units.